BEST FIGHTER FOR CANADA: Will there be "Death Spiral" for the F-35? Will there be "Death Spiral" for the F-35? I recently posted about the possibility of Italy reducing its F-35 order down to 45 out of the once planned 131. One question that always pops up after news like this is "Could this be the start of the F-35's death spiral?" The JSF program is already far enough along, with enough money already invested, that there is unlikely to be any issue big enough to kill the program outright. The F-35 is simply "Too big to fail". 100 jets have already been constructed, with more on the way. The JSF's "winner take all" competition has removed all possibility of a contingency plan such as pressing a navy design into USAF service, akin to the F-4 Phantom II. The only other viable options are '90s era aircraft like the Super Hornet and Typhoon. Neither option is attractive to the USAF. For the STOVL F-35B, there are no options at all, save extending the life of existing AV-8 Harriers. One way or another, the F-35 will see service. That much is certain. F-35. It's going to happen. The "Death Spiral" could mean something else, however. The traditional definition of the F-35 "death spiral" follows the assumption that, as orders for the JSF decrease, the price goes up due to a reduction in economies of scale. This is why the Pentagon has been so adamant about continuing F-35 production despite its developmental issues. The quicker it enters full scale production, the quicker its unit cost will drop... In theory, anyway. Putting the F-35 into full-scale production before the bugs are fully worked out would be foolish, of course, as fixes would have to be retrofitted into pre-existing aircraft. This practice, known as concurrency, has been one of the biggest criticisms leveled against the JSF program. Some have gone so far as to label it as "acquisition malpractice". With costs going up and full scale production delayed, foreign buyers are left with the only rational choice, reducing their orders and postponing deliveries. 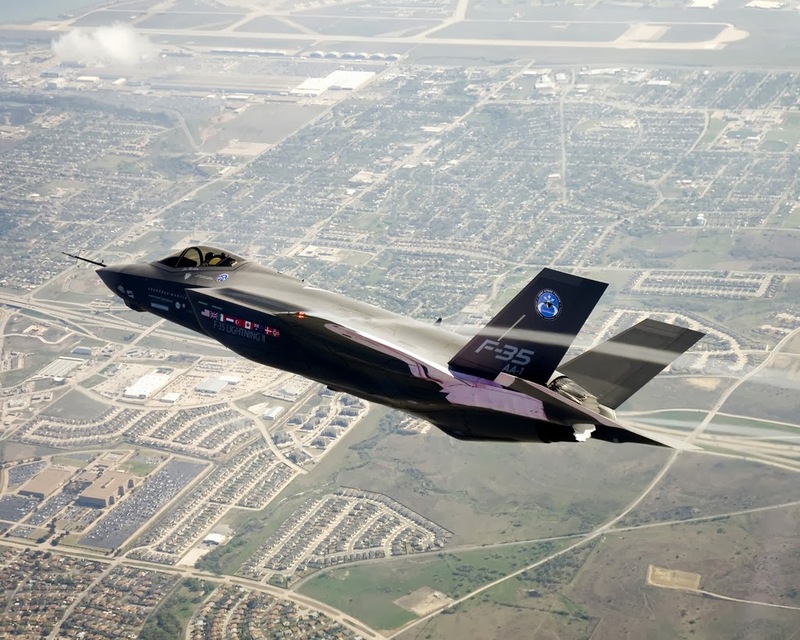 While Lockheed Martin has been successful in finding new buyers for the F-35, these buyers seem to be ordering in smaller numbers than originally expected. This is a bittersweet pill for the JSF program. The F-16. Economies of scale. From the outset, the JSF program was intended to produce an affordable and sustainable fighter. Part of that plan was to replicate the economies of scale seen with the F-16. With over 4,500 copies built, with costs near that of far less capable fighters, one can see why. The F-16's sales success was not pre-ordained like the F-35, however. It's sales success was earned by being an excellent fighter value during a time when military budgets were high thanks to Cold War tensions. The F-35 is more expensive, more complex, and more troubled than the F-16 ever was. Military spending is being cut, all around the world. Add these two factors together and it becomes very apparent that the F-35 will never see sales akin to the F-16. $100 million fighter jets are a hard sell politically in the days of austerity measures. So how does the F-35 look, as far as sales? By far the safest numbers are those for the good ol' USA. They've done the lion's share of investment, development, and testing, and will also be the largest operator of the F-35. The USA has the most to lose if the JSF fails, and the most to gain if it succeeds. While this number is fairly safe, it is by no means certain. The USN has asked for a "three year break" from the program, the F-35C has yet to land on an real aircraft carrier, and the entire program is certainly a tempting target for budget cuts. Reeling from austerity measures, the Italian government has already reduced its planned F-35 order down to 90 from the original 131. Recent rumors are that this number may be dropped again to as low as 45, with Italy's Typhoon picking up the slack. This, despite the fact that Italy will actually be home to a F-35 assembly plant. A Turkish plan to buy 100 F-35As has already met resistance thanks to arguments about handing over the aircraft's source code. 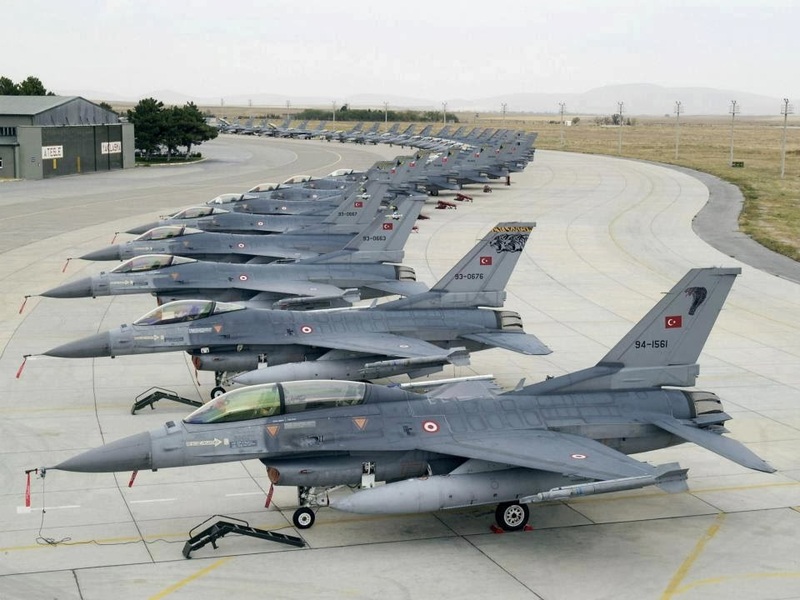 Current turmoil within the government hasn't helped matters much, and Turkey seems adamant about developing its own indigenous fighter design. Australia: 72... More or less. Construction has already begun on Australia's first F-35A. The RAAF had originally planned to purchase 100, but delays in the JSF program resulted in the Aussies purchasing a few Super Hornets as an interim fighter. A total of 24 F/A-18F Super Hornets and 12 EA-18G Growlers are planned, with the option of ordering more, likely reducing future F-35 orders further. Yikes. In order to stay on budget ($6 billion), the Dutch reduced their F-35 order from the original 85, 1:1 ratio to replace their F-16s down to a mere 37. Denmark: 39, possibly none at all. Like Canada, cost and performance concerns has led Denmark to "reset" its fighter jet purchase. It is now comparing the F-35 to the Eurofighter Typhoon, Saab Gripen, and Boeing Super Hornet. Norway has proven to be one of the F-35's most adamant supporters. While it is continuing to review the JSF's progress, Norway's purchase is a safe bet. Integration of Norway's Joint Strike Missile as the F-35 sole anti-ship weapon might have something to do with this. If any country's JSF purchase deserved a big asterisk beside it, Israel is it. If any nation is getting a "sweetheart deal" on the F-35, Israel is it. Not only does Israel get its own variant, the F-35I, but it will be the first non-US country to take delivery. Not only that, but the F-35's advanced helmet will be of Israeli design. Best of all, Israel's $2.75 billion F-35 purchase is completely covered by its $3 billion funded by the USA for military aid. Effectively, Israel will get its F-35s for free, and make money on every one sold world wide. Not a bad deal. Japan: 28 for sure, probably at least 42 or more. Like Italy, Japan will be home to a final assembly plant for the F-35. Its purchase of 42 is pretty much in the bag. This number could increase to 100 as tensions with China rise. The F-35 hasn't been met with complete support in Japan however. The F-35's biggest competitor in Japan may come come from the Mitsubishi ATD-X ShinShin, Japan's homegrown stealth fighter project. South Korea: 40. Possibly 60. The JSF's most recent customer made waves for comparing the F-35's price against the F-15 Silent Eagle and the Eurofighter Typhoon. While the Silent Eagle was the only aircraft able to meet S. Korea's pricing requirements (the Typhoon offer didn't include enough two-seaters), the South Korean government decided it wanted the F-35s enough to warrant reducing their order from the originally planned 60 down to 40. Those other 20 fighters could be more F-35s, or some other fighter. Canada: 65, possibly none at all. With the purchase "reset" last year, Canada has yet to come any closer to a decision. Given the 2014 federal budget, no purchases of any type are likely prior to 2017 at the earliest. While nations like Greece, Singapore, Taiwan, and others have all shown interest in the F-35, nothing official has been announced. Many countries simply can't afford new fighters right now (like Greece), others may have trouble purchasing the F-35 due to political reasons (Saudi Arabia and Taiwan), while many are taking a "wait and see" approach until the JSF program matures beyond its current developmental and cost issues. None of these nations is likely to order the F-35 (or any other fighter jet) in significant numbers, say over 100. Doing the math, assuming all the current JSF buyers stick with their current plans no one drops out, and countries like S. Korea go "all in", that makes for 3,157 aircraft. An impressive number, but a far cry from the 4,500+ seen in F-16 sales and Lockheed Martin sales estimates. That 3,157, should not be considered a "sure thing". If Canada, Turkey, and Denmark drop out, and other foreign buyers stick with the bare minimum, that leaves 2,712. Either way, the clear majority of F-35 sales will be to the USA. This is contrary to JSF literature stating that "over 50%" of sales are likely to foreign buyers. At this point, such a claim would require dozens of non-partner nations buying hundreds of F-35s. This is incredibly optimistic to the point of being delusional. Pork barrel procurement protection perfected. More to the point, the F-35's continued existence is pretty much entirely up to the folks in Washington D.C. Since they are the ones footing most of the bill, they are the ones who ultimately decide its fate. With jobs at stake in 45 out of 50 states, and the (mostly) full support of the Pentagon, the F-35 is politically well protected from outright cancellation, no matter what cost and developmental issues turn up. So what happens to a high stakes military project that's too big to kill, but too troubled and expensive to live? One doesn't have to look far back in history to find examples. Most obvious is the F-22 Raptor. 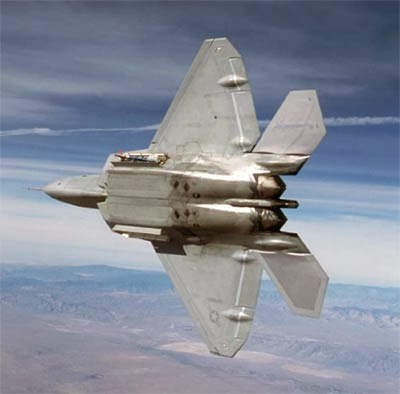 Despite its troubled development, high costs, lack of an adversary thanks to the end of the Cold War, and even concerns about pilot safety; the F-22 kept getting built even though everybody admitted there wasn't a case for it anymore. Out of the 750 planned, only 187 F-22s were built. 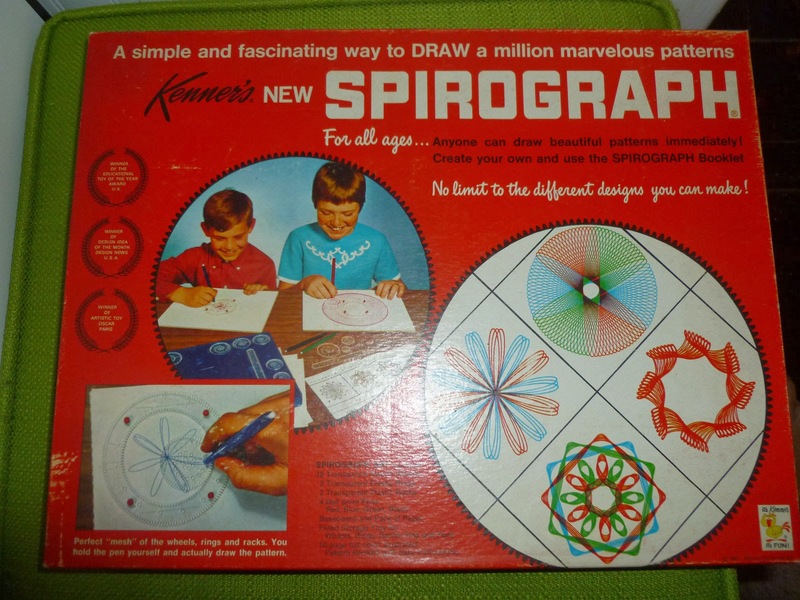 This ultimately led to a unit price of $377 million per copy. Those 187 jets have proven incredibly expensive to fly, and planned upgrades to keep the Raptor current have been put off due to budget troubles. Billion dollar bomber, the B-2. Another recent example would be the B-2 Spirit bomber. Like the F-22, the B-2 had the misfortune of having its production cut thanks to the end of the Cold War. While the original plan was to procure 165 B-2s, the high cost and lack of a true adversary resulted in production being terminated after a mere 21 aircraft. 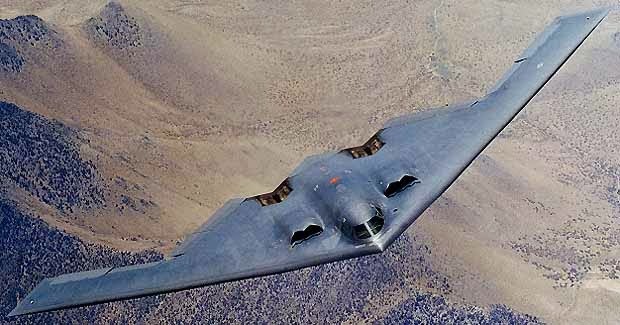 The high cost of development combined with the low production resulted in the B-2 becoming the most expensive aircraft of all time, at over $1.3 billion per copy. Too weird to live, to rare to die. The B-1B Lancer. 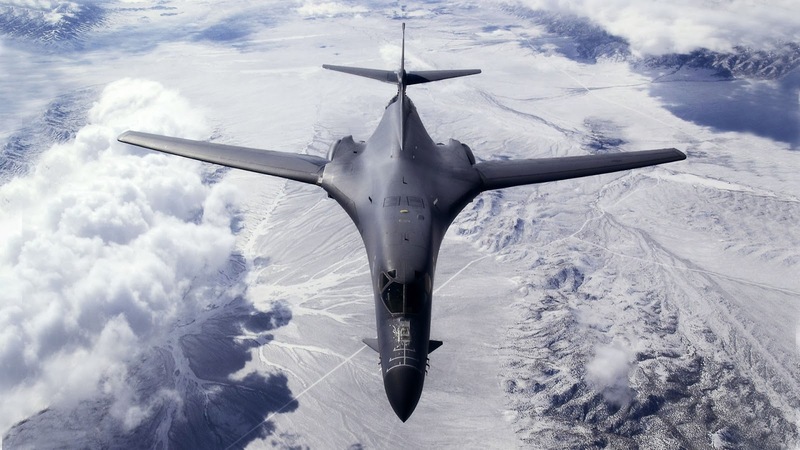 Even the B-1 Lancer could be seen as a less extreme example. Originally intended to replace the venerable B-52, the original B-1A design was rendered obsolete during its development when it was discovered that Soviet interceptors were equipped with "look-down/shoot-down" radars that could detect and destroy low flying cruise missiles and bombers. While the B-1 would live on as the slower, stealthier B-1B, only 100 were built, a mere fraction of the B-52s 744. There is also a very good chance that the B-1B fleet will be retired in the very near future, while the B-52 is expected to fly well into the 2040s. Instead of a "Death Spiral", it could be a "Zombie Shuffle"
If development stagnates and orders decline, this could be the fate of the F-35. Too big to be at risk for a "Death Spiral", the F-35 would more likely enter into a "Zombie Shuffle". Unit prices would skyrocket, and numbers might be reduced across the board, but it will see service in some capacity. In this scenario, F-35B orders are likely the safest, since there are no other STOVL options available. The F-35C, on the other hand, is at the greatest risk, as the USN could simply rely on its late model Super Hornets while speeding up development of a X-47B based UCLASS. The F-35A would likely see significant production cuts. Like the F-22, B-2, and B-1; it will likely serve alongside its intended replacement, but in much smaller numbers. Debates will be fought as to whether or not to proceed with future upgrades, or spend that money on the next big military procurement. Unlike the B-1, B-2, and F-22; the F-35 will see multinational sales. Different countries have shown different levels of commitment to the program. It is important to note that, so far, not a single nation has left the JSF program outright. No doubt enticed by the promise of a chunk of the $1 trillion pie, this is no surprise. While there may have been a rush to become part of the F-35's industrial program, there hasn't been a huge rush toward actual sales. Without sales, there is no industrial program. Merely a shambling husk of once proud fighter project stumbling around, looking for brains buyers to appease its never-ending appetite. As time goes by, it will simply fester and become easier to avoid. Sooner or later, someone will have to make the decision to let it rot or to put bullet through its head. 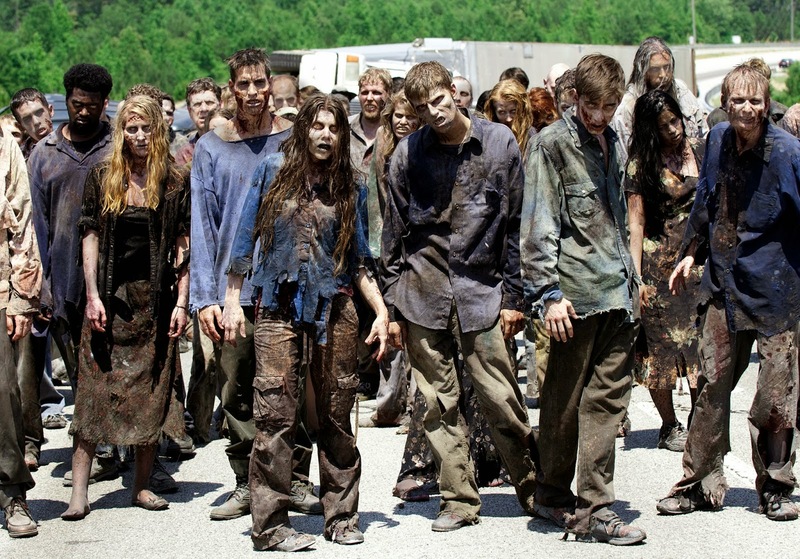 Yes, I've been enjoying The Walking Dead, how could you tell? "Overall F-35 Production Prospects Round-Up"
In my opinion, US is the most important factor of the price escalation. With planned orders at 2443 units, other partners do not seem very significant... at least not yet. But US acquisition target seems unrealistic to me. Take the USAF alone with its 1763 units. Which aircraft will f-35A replace in US Air Force? F-16, A-10, F-15E Strike Eagle and... What else? What can we see on U.S Air Force Website about their inventory of these aircrafts? 1018 F-16, 236 A-10 and 219 F-15E. Total : 1473. So, while several JSF partners abandonned the idea to replace their legacy fighters with 1:1 ratio, USAF would procure MORE F-35 than the current inventory of the aircrafts it is intended to replace? Since World War 2, I have the feeling that the number of aircrafts in nearly all air forces has constantly decreased, am I wrong? I discover today I hadn't fully understand the "death spiral" concept. As you explain it, "death spiral" is linked to cancellation. I thought that was only about price escalation, like F-22 or some european program. But "Zombie Shuffle" isn't bad after all! That is a FANTASTIC analysis. Thanks for the link! The F-35B was the only winner to be had here.Lockheed "Martin-Baker"...should have gone only with the F-35B..Called it The "Super Harrier"..all the old players would have "jumped" on board the new project...Espana..India.. Italia,The Royals and the Marines. They would have instantly become the envy of every Bluenoser navy in the world...and after selling a whole bunch of product.. then expand to heavier CAD design developments. Regarding the CF-18 replacement, if the F-35 is too expensive and if we consider stealth as being not too important, I was thinking maybe we could get F-16XLs. We could build the wings in Canada and the planes would be assembled in the US. It would be relatively cheap to build and maintain versus F-35s. It would supercruise at about mach 1.3-1.4 with GE-132 or PW-232 and it would have a top speed of mach 2 with 4 AMRAAMs and 2 9Xs, so 0.4 mach faster. We could equip them with 600 gal tanks. The existing 600gal tanks for the F-16 are not jettisonable but it certainly possible to fix that. I like the F-35 but I have to admit that 65 planes for such a big country is a not much. If we got another cheaper plane, maybe we could acquire 100+ of them.